Snyderville Basin Planning Commissioners Julia Collins and Greg Lawson recently announced their resignations from the seven-member board. The Summit County Council is scheduled to select their replacements today, Feb. 8. Two Snyderville Basin Planning Commissioners recently announced their resignations from the seven-member board, with one commissioner stepping down less than a year into her first term. Last week, Greg Lawson officially announced he would be leaving his position because he and his family moved to Heber City in Wasatch County at the end of January. The commission’s last meeting was on Jan, 24. Lawson, who had previously served as a Park City Planning Commissioner from 1977 to 1984, was appointed in 2012. His term was set to expire on Feb, 28. Lawson had a hand in recommending approvals of at least two major development projects during his time on commission, including the Silver Creek Village Center and the Whole Foods relocation (Canyon Corners development) on Landmark Drive. Lawson said he initially planned on applying for another term, but his home in the Snyderville Basin sold sooner than he had anticipated prompting his letter of resignation last week. To serve on a Planning Commission, interested citizens must have resided in the planning district for which they are applying for at least one year. Applicants may also reside within incorporated areas. “I likely would have reapplied for another term because I continue to be interested in the changes that are being proposed for the General Plan,” Lawson said. “But it really wasn’t possible to do that. I’ve been pleased to have served on the planning commission and I wish everyone who is still there and the folks who may be appointed good luck. “What prompted my applying for the planning commission was the county was planning on updating the General Plan and Development Code and I had been active on some of the zoning issues that affected our neighborhood,” Lawson said. Lawson said after the move, he will continue working as a project manager for The Colony at White Pine. In early December, Julia Collins announced she would be leaving after accepting a position with Park City Municipal as a senior transportation and traffic planner. Collins had previously worked as the project manager for a long-range transportation planning assistance grant program with the Wasatch Front Regional Council. She was appointed in March of 2016. 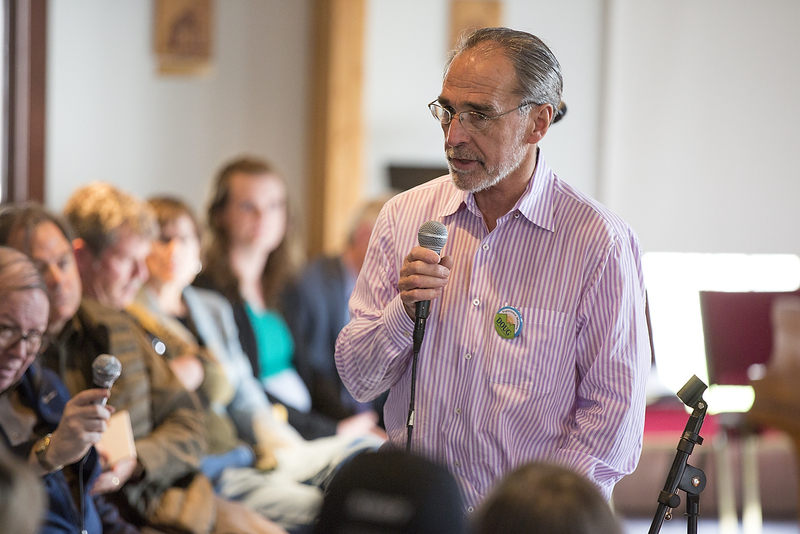 “I was sought out by Park City Municipality and it is really exciting. The city and the county are jointly working on a lot of transportation concerns and I will be working with them behind the scenes on advancing transportation choices for our community,” Collins said. Collins said she resigned from the commission because of the potential conflict of interest her new position could create. Her last meeting with the commission was on Dec. 13. “I really enjoyed my time on the planning commission. I worked on exciting projects and my specialty was in pedestrian connectively and mobility,” Collins said. 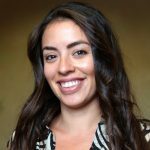 “I was one of the youngster commissioners they have ever had at 33 and with Becca Gerber on Park City Council, it was nice to be appointed when some millennials are starting to rise up and get involved. “My time on the planning commission was a little bit shorter than I had anticipated, but I see it as one door closing and another opening,” she said. 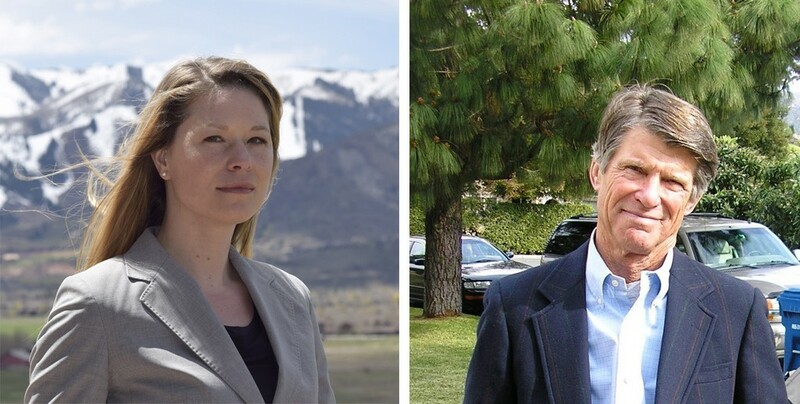 Last week, the Summit County Council interviewed the following applicants for the position: Thomas Cooke, Malena Stevens, Georgi Gold and Tim Nemeckay. The County Council is scheduled to appoint two replacements during its Wednesday, Feb. 8, meeting. The new commissioners’ terms will expire on Feb. 28, 2020. When Doug Clyde was officially sworn in last month as the newest member of the County Council, it created a vacancy on the Eastern Summit County Planning Commission. 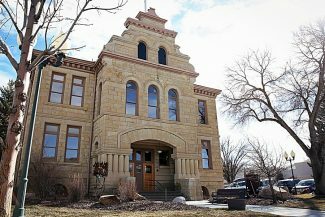 The County Council is scheduled to interview applicants for the seat on Wednesday. Former Summit County Community Development Director Don Sargent is one of the applicants being considered for the position. Sargent resigned as community development director in 2013 after he faced increased criticism from the community over his decisions. 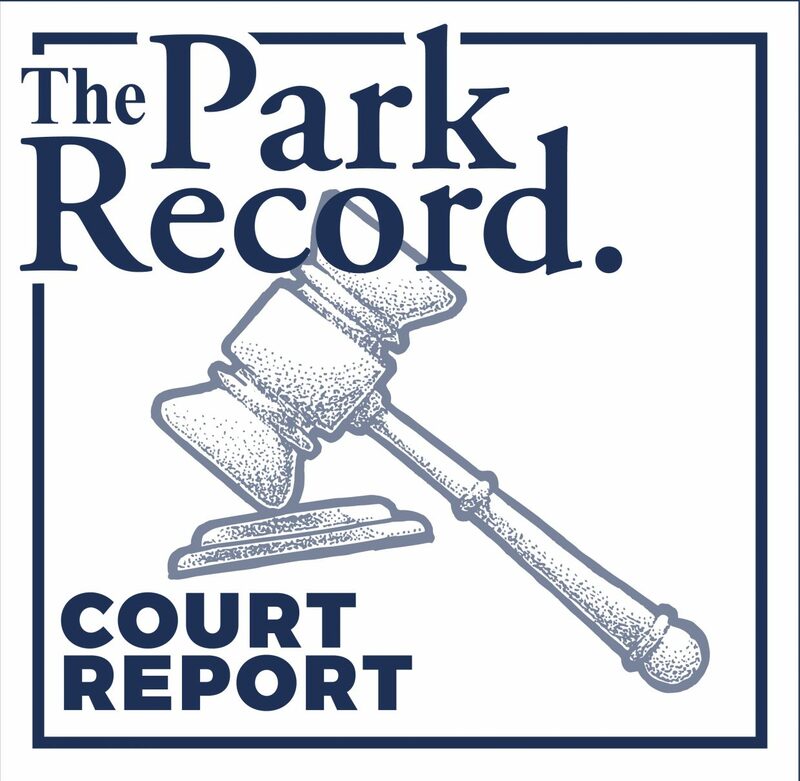 Sargent oversaw approval of the Boyer Research Park, which led to questions about his personal relationship with the park’s project manager, Dave Allen. Calee Lott, Clinton Benson and Gale Pace will also be interviewed for the open seat. Clyde’s replacement will be appointed for the remainder of his term, which expires in February 2018. He was appointed in 2012. At the end of the month, commissioners Chris Ure, Ken Henrie and Sean Wharton’s terms are also set to expire. Ure and Henrie, who are each nearing the end of their third terms, will not be eligible to reapply. Commissioners serve on a volunteer basis and are responsible for making recommendations to the County Council regarding zoning, amendments to the respective Development Codes and application reviews.